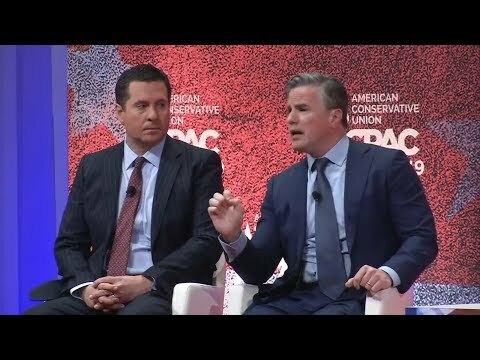 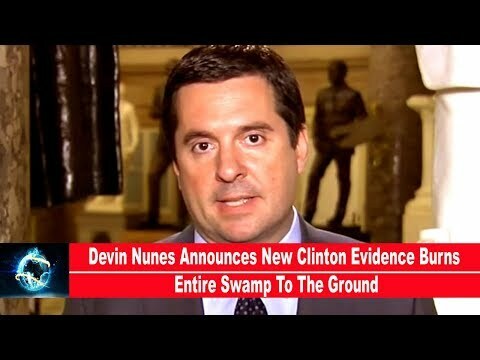 Bill Still: Devin Nunes – Only Collusion Was Clinton-Russia – Dossier is dirty and is the only thing they have. 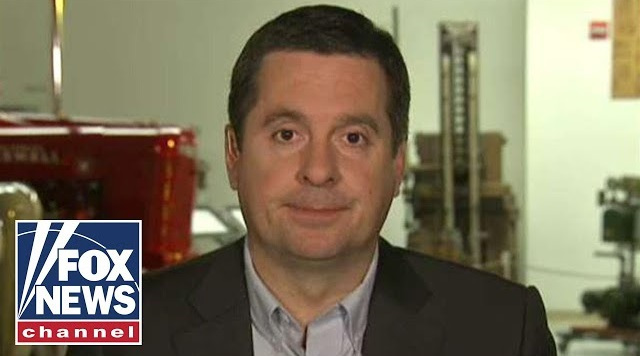 Rep. Devin Nunes: “Republicans and Independents better go out and vote or you will have these Democrat lunatics controlling the country. 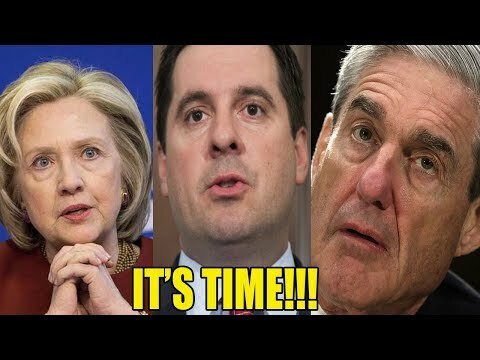 DOWN GOES HILLARY & MUELLER! 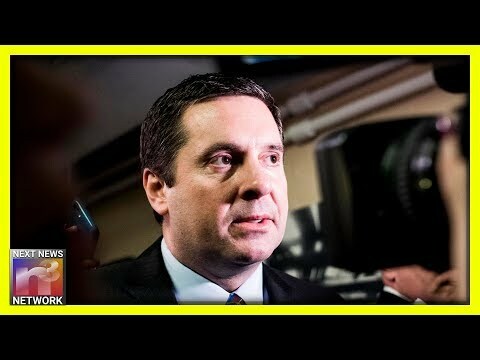 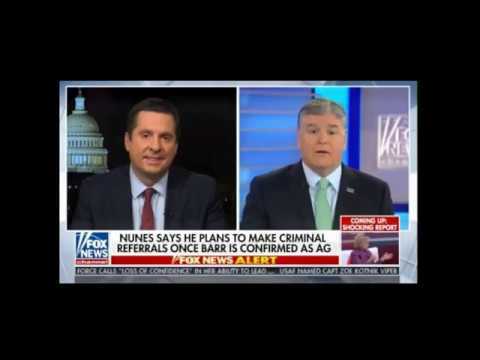 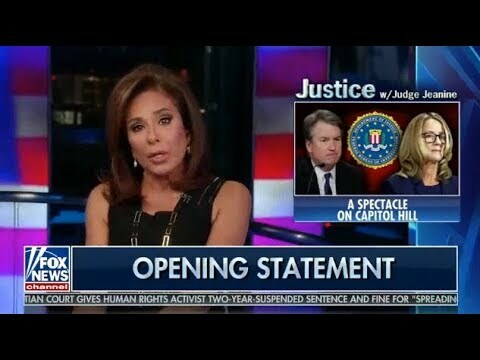 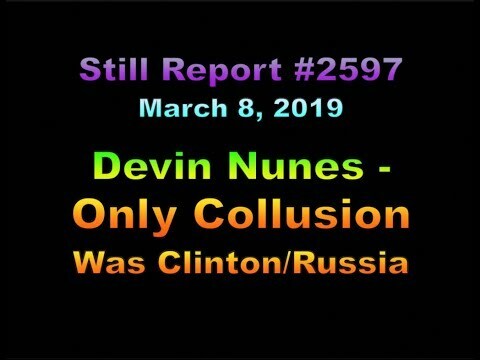 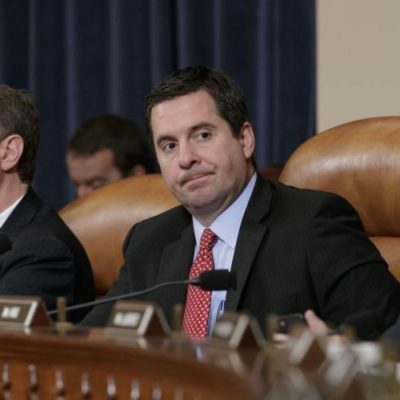 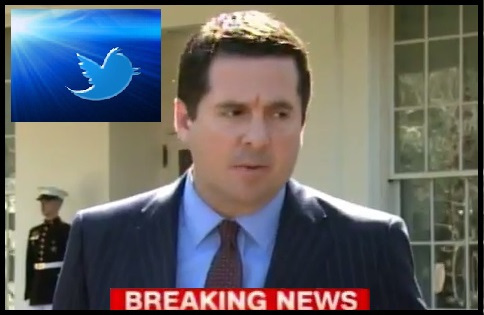 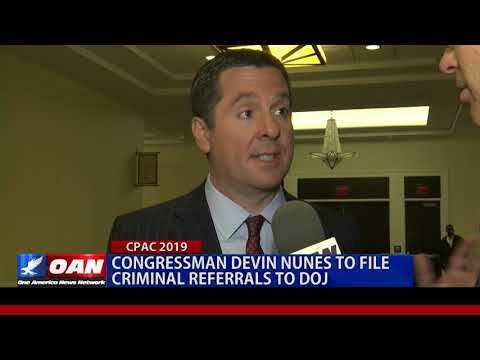 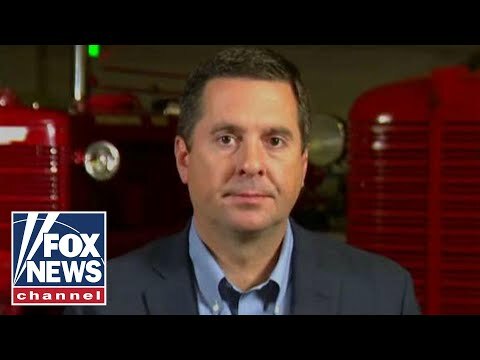 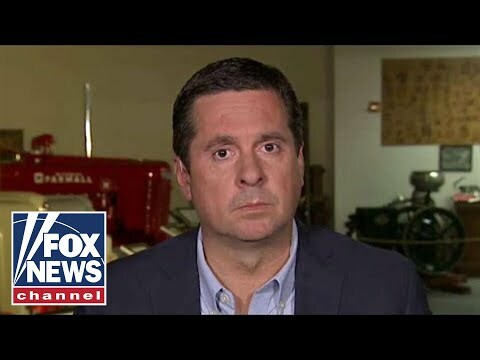 Devin Nunes To END Muller INVESTIGATION, GUILTY?